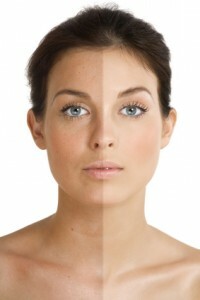 Though it’s a great treatment by itself, Santa Barbara cosmetic surgeon Dr. Perkins has recently finished protocols for combination treatments with Sublative/Total Tightening (for the best non-invasive tightening procedure available anywhere) and Sublative/FotoFacial (for a “supercharged” skin rejuvenation series). Most of these combo treatments include product credit so you can combine the in office treatments with medical grade home care for maximum benefit! Finally, there are new “small area” treatment tips available at a reduced price. These are perfect for around the eyes and mouth or for concentrated problem areas (such as acne scarring on the cheeks). 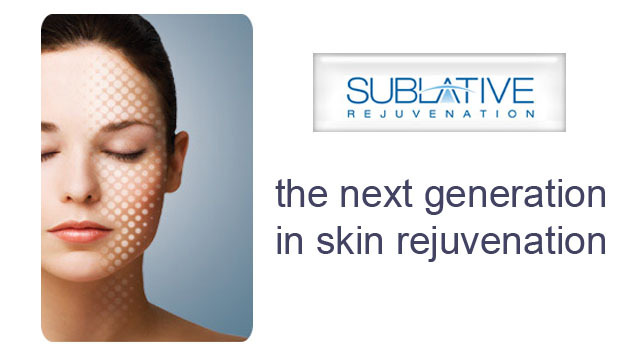 Call Evolutions at 805-687-0212 for more information or to book a complimentary consultation.